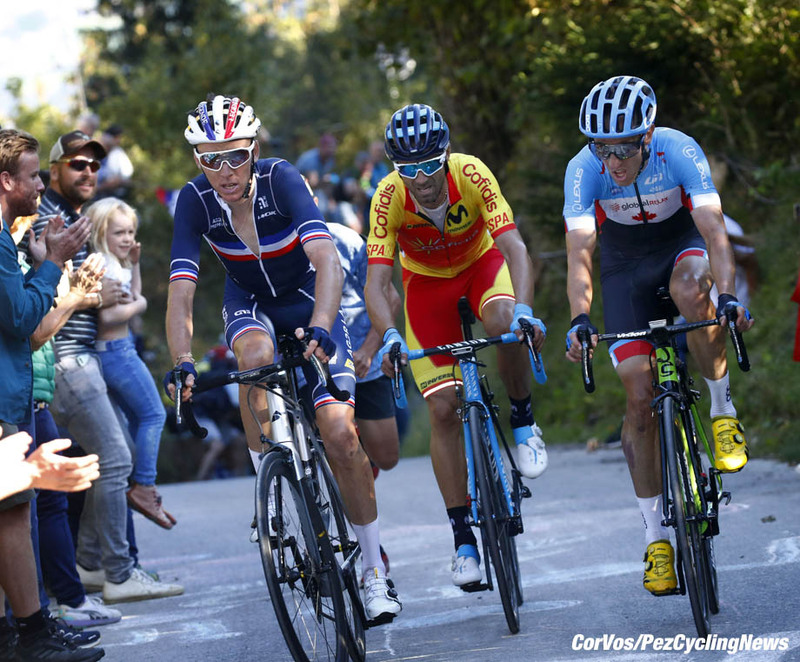 PezCycling News - What's Cool In Road Cycling : IL LOMBARDIA’18: The PEZ Preview! 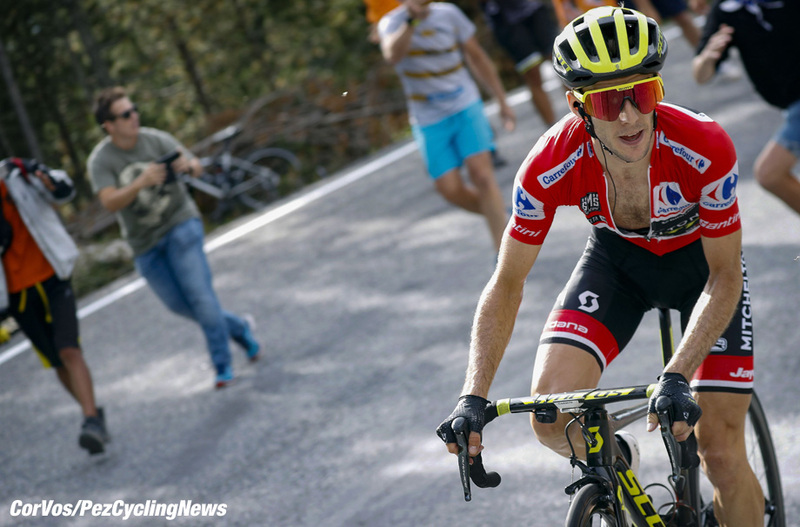 IL LOMBARDIA’18: The PEZ Preview! 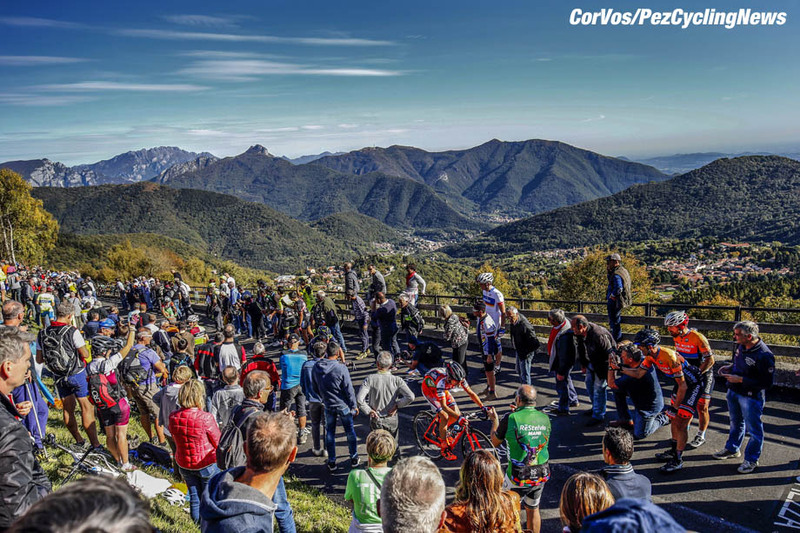 Race Preview: The last big race of the season will roll out of Bergamo on Saturday morning to tackle the tough climbs around Lake Como before the finish in Como. Last chance saloon or season confirmation - All inspiration for a hard race. Ed Hood takes a good look at the percorso, history and who will win the 'Race of the Falling Leaves' in 2018. 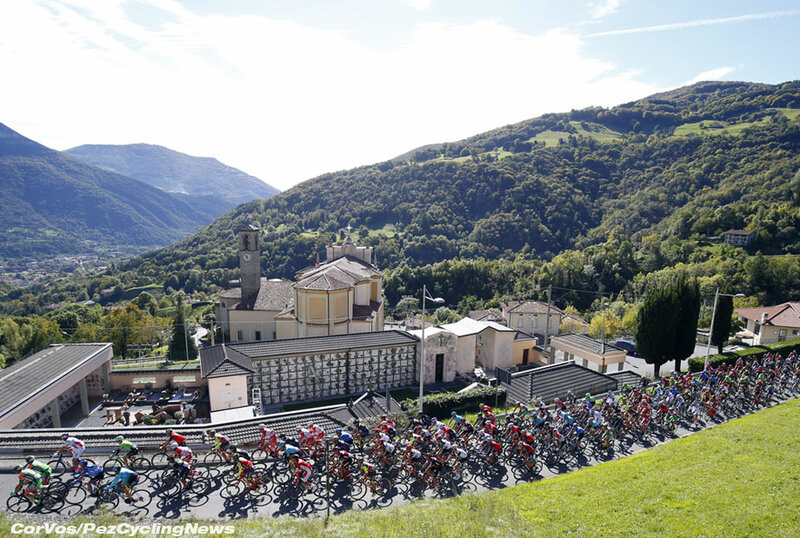 Mountains and lakes - Il Lombardia has it all! It can’t be? Het Nieuwsblad was just the other week? But it surely is, the last ‘biggie’ of the season and the prelude to ‘holiday time’ for a lot of professionals with many pulling on a new jersey on January 1st 2019 – if they’re lucky, that is. The Tour of Lombardy or ‘Il Lombardia’ as it’s now known. Milan-Sanremo is longer, Liege-Bastogne is tougher and both the Tour of Flanders and Paris-Roubaix have more crazed fans and cobbles, but Lombardia is the most beautiful of the five ‘Monuments’ which are the bedrock of our sport. The lakes, the mountains, the red pan tiled roofed villages, the leaves on the turn – magnificent. And even its nickname is lovely; La classica delle foglie morte (The classic of the dead leaves) - Race of the Falling Leaves. 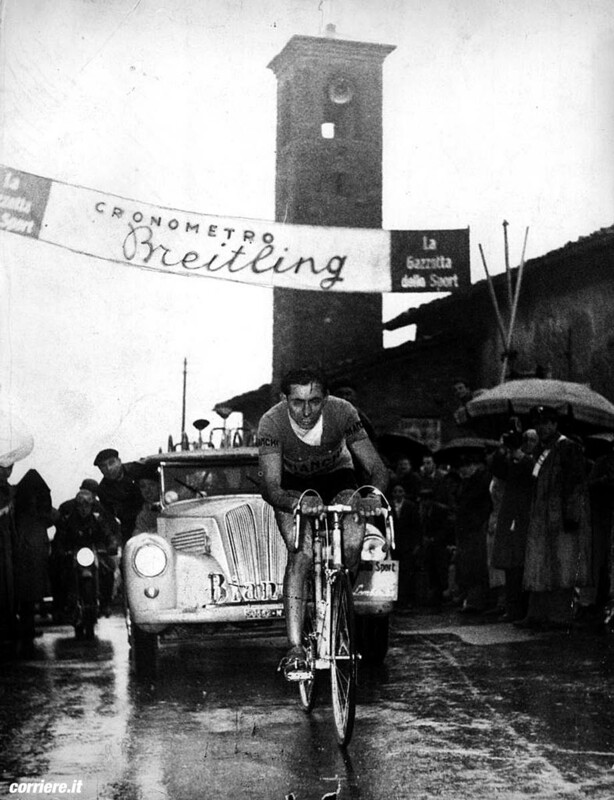 This will be edition 112 with ‘Il Campionissimo’ Fausto Coppi the Master, winning five of those; but his rival, Gino Bartali is the ‘stat master’ on podiums with nine – three wins, four second places and two third places. In recent times it’s Italy’s ‘Little Prince’ Damiano Cunego who’s been most successful with wins in 2004, 2007 and 2008. 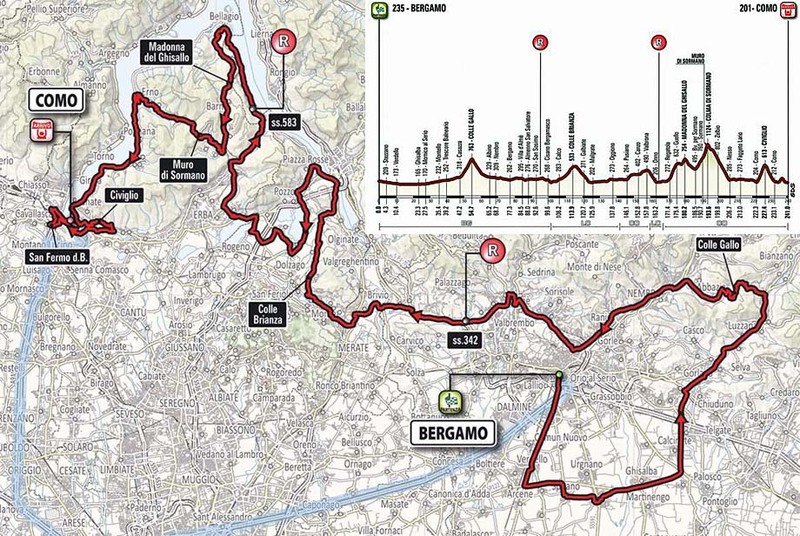 This year’s percorso starts in Bergamo and takes in 241 kilometres with six major climbs including the legendary Ghisallo at kilometre 170; this beautiful climb used to be the flash point; but no longer with the mighty Sormano, Civiglio and Monte Olimpino coming after it on the way to the Como finish. As a Monument the race will have all 18 WorldTour teams and six ‘wild card’ ProContinental teams. Youngest man in the race will be Androni’s Colombian sensation, Ivan Sosa at just 20 years-of-age and oldest man is Bahrain-Merida’s Franco Pellizotti (Italy) who’s turned 40 years-of-age; Spain’s World Champion Alejandro Valverde (Movistar) is ‘only’ 38 years-of-age. 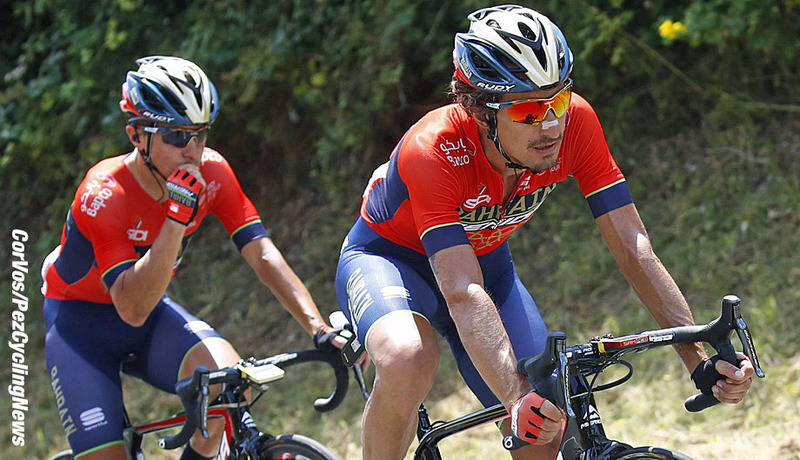 Bahrain-Merida’s Domenico Pozzovivo (Italy) has the most starts and finishes of any rider with 12 and 10, respectively. 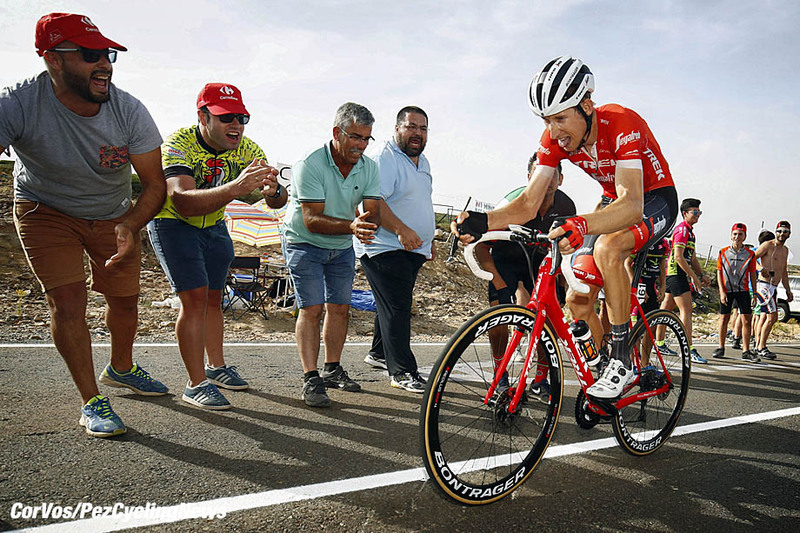 On stats the most successful rider is Dan Martin (UAE Team Emirates and Ireland) with a win, a second place and a fourth spot; whilst Vincenzo Nibali (Bahrain-Merida and Italy) has two wins and a fifth place; Valverde has two second places and Rigoberto Uran (EF Education First-Drapac and Colombia) has been third on three occasions. 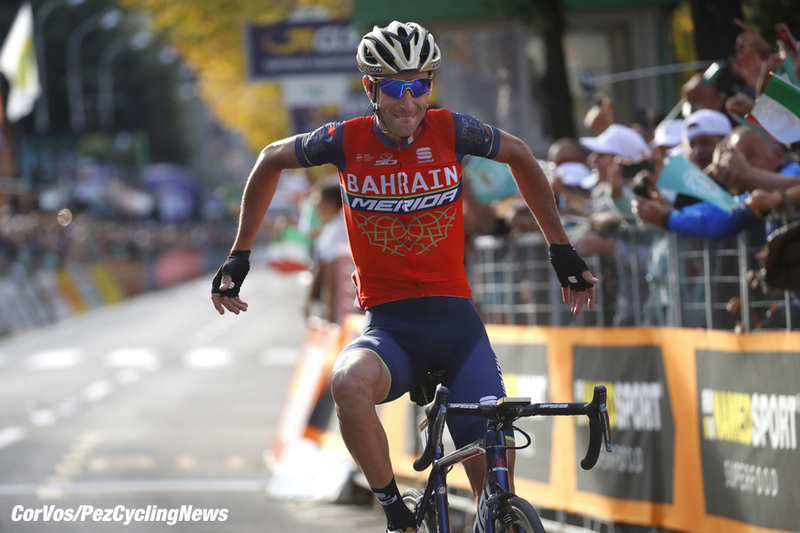 Can Vincenzo Nibali finish the year like he started it in Sanremo? There are four types of rider who can go well in this challenging race; those with pure class; those enjoying late season form; those who are highly motivated with a point to prove and those who desperately need a result to secure a contract for 2019. Roman Bardet (AG2R-La Mondiale and France): Was excellent in The Worlds and these parcours suit him, big climbs and scary descents – the stats are against him though, you have to go back two decades to find the last French winner, Laurent Jalabert in 1997. 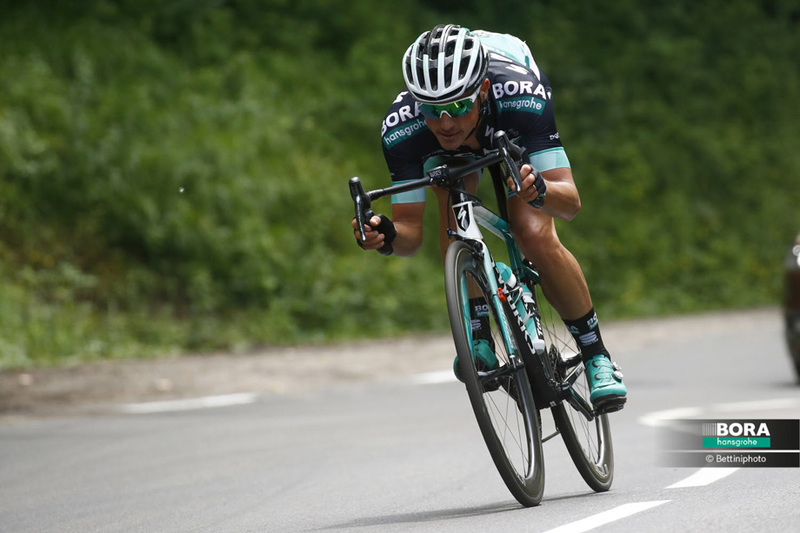 Peter Kennaugh (Bora-Hansgrohe and GB): He was strong in the Worlds and third in Tre Valli Varesine having announced his return from a mid-season sabbatical with a win in the GP Cerami back in July - we just have a feeling about him in this one. 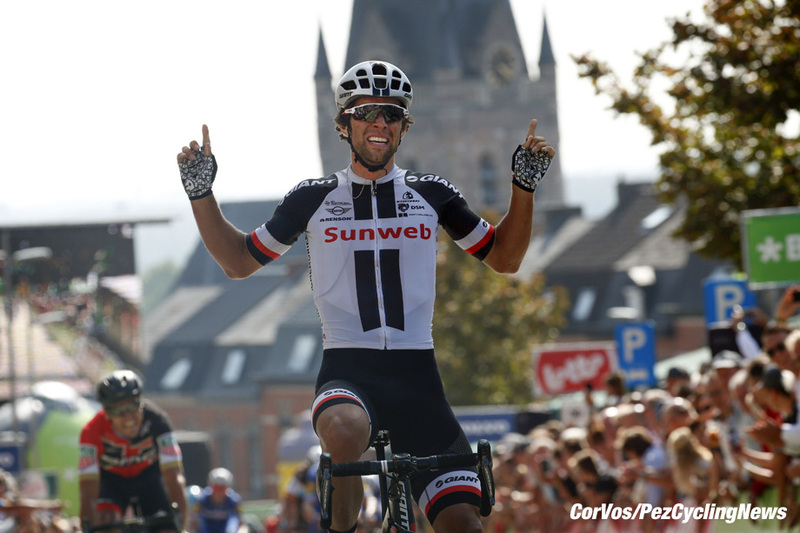 . .
Michael Matthews (Sunweb and Australia): A stage win and second on GC in the BinckBank, fourth at Plouay and top of the podium in Montreal and Quebec. Why wasn’t he on the Aussie Worlds team? We’re as puzzled as you are by that one – a man definitely with a point to prove. Does Matthews have a chance? Bauke Mollema (Trek-Segafredo and The Netherlands): Somehow he hauls that big frame of his over the climbs; he was top 12 in those super-hilly Worlds and recently won the GP Beghelli – a podium is possible. 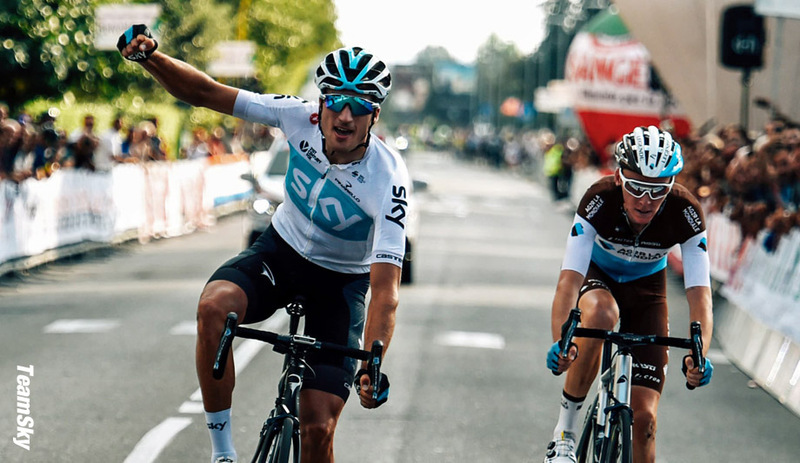 Gianni Moscon (Sky and Italy): With wins in the Agostoni and Toscana as well as a podium in the Sabatini he was one of our favourites for Innsbruck but stumbled on that last horror climb to finish fifth. His good form carries on, recently beating World Pursuit Champion Filippo Ganna to the Italian time trial title. He was third here last year and won the ‘Piccolo’ edition in 2014. He’ll be right there. 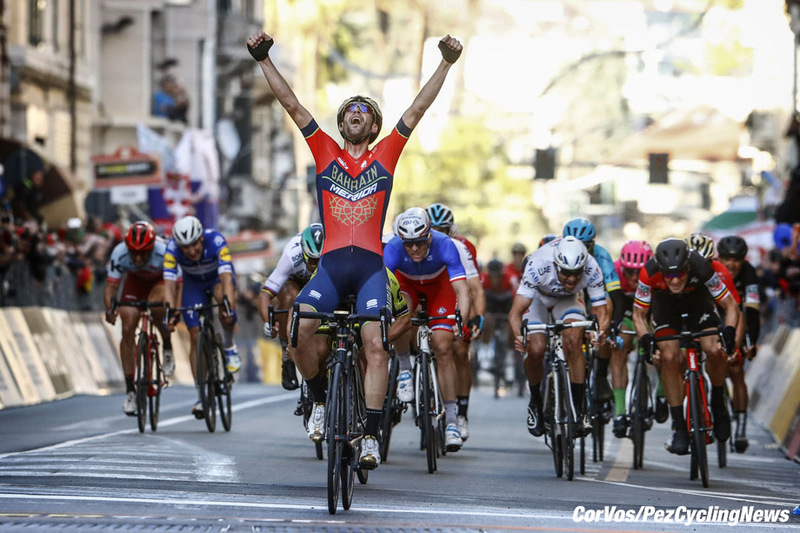 Vincenzo Nibali (Bahrain-Merida and Italy): He wasn’t quite ‘there’ in the Worlds but two weeks further on and with eighth in Emilia under his belt he just could be in the finale. With two wins here and his legendary descending skills it would be foolish to rule him out. 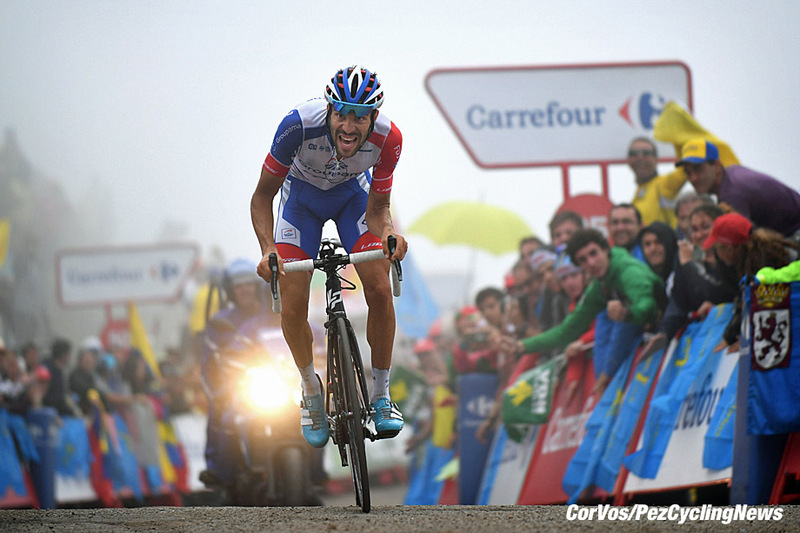 Thibaut Pinot (Groupama-FDJ and France): Two stages in the Vuelta, top 10 in The Worlds and fifth in Emilia – but it’s a long time since Haut Var in February when his season began. But if his head is still good, it’s his kind of day out. 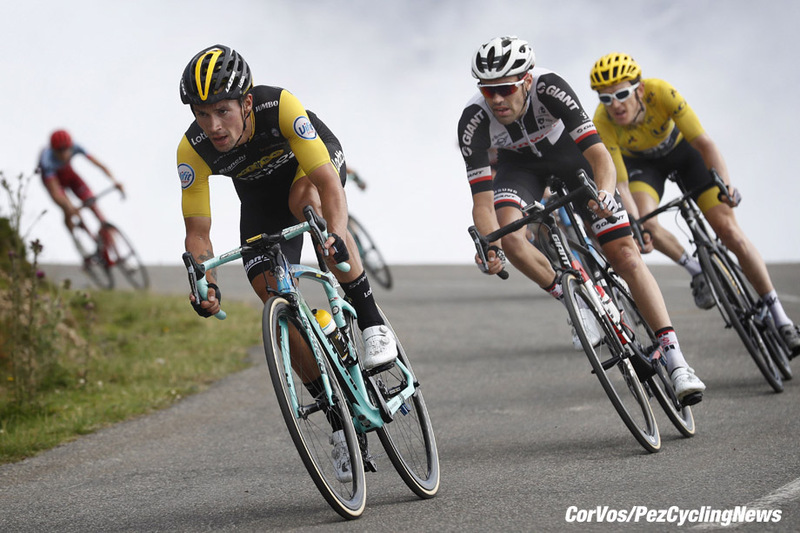 Primoz Roglic (LottoNl-Jumbo and Slovenia): A hard chase after a mechanical meant we didn’t see the best of him at Innsbruck and he was seventh in Emilia, but he’s another man for whom it’s been a long, hard – if fruitful – season. 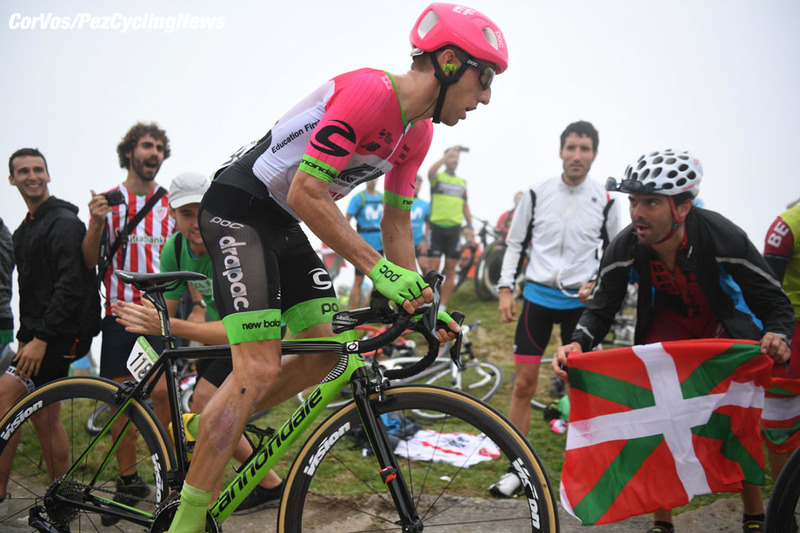 Rigoberto Uran (EF Education First-Drapac and Colombia): Sixth at San Sebastian, seventh on GC in the Vuelta and second recently in Emilia – we’ll gloss over The Worlds. This is a race he’s always done well in and remember that the first of those three third places was back in 2008 so he’s hugely experienced on this percorso and how the race develops. 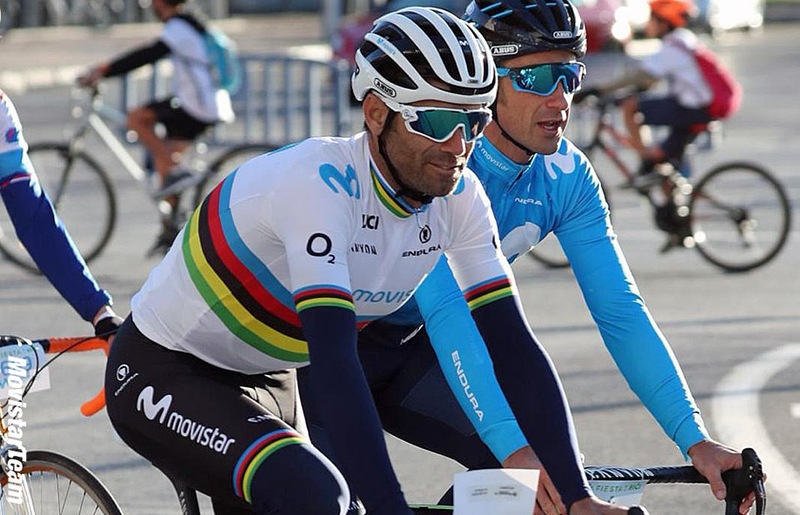 Alejandro Valverde (Movistar & Spain): There’s little need to state that his form and motivation will be sky high in that beautiful new jersey - and he’ll want to remedy those two second places here. He’ll be tightly marked but he’s used to that and you can either go with him – or you can’t. Michael Woods (EF Education First-Drapac and Canada): If you’ve followed the former runner’s progress than his Worlds medal shouldn’t have come as too much of a surprise; there was second spot in Liege-Bastogne-Liege, that brilliant Vuelta stage win and just recently he was fourth in Emilia. With Uran the EF squad have a strong ‘double act’ for this race. Simon Yates (Mitchelton-Scott and GB): Will he be the first British winner since that glorious day in 1965 when a rainbow jersey clad Tom Simpson brought joy to British hearts? Unlikely; he can’t be anything but tired after his huge season – brother Adam? Difficult to envisage. Simon or Adam Yates for the win? 10. Gianluca Brambilla (Ita) Trek-Segafredo. For sure there’ll be a surprise in the final mix – but that’s what makes bike racing so entertaining. 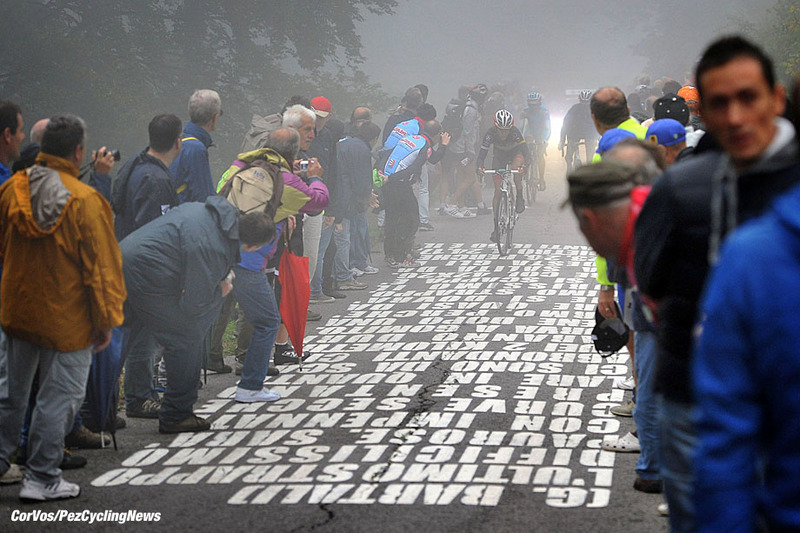 PEZ will be covering the race with erudite reporting and Cor Vos’s stunning images – DO NOT touch that dial. Up-to-date start list on CyclingFever.com. As always, live TV on steephil.tv. 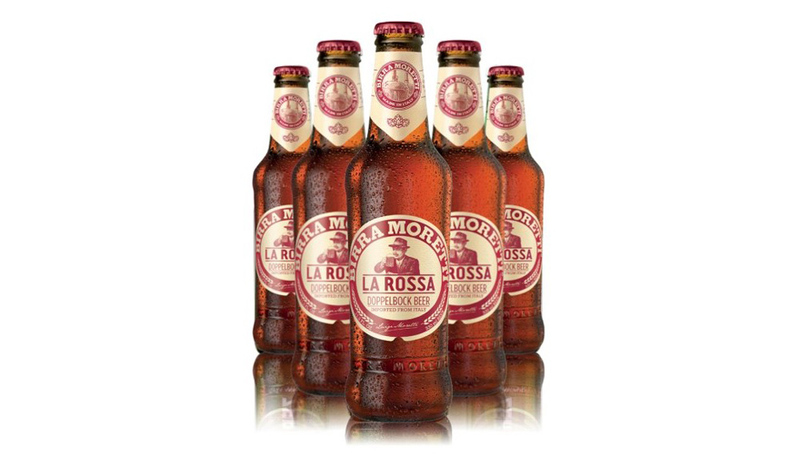 Go for Moretti ‘La Rossa’ as your race watching tipple, you’ll thank me.